Roofing and construction has always been in James’ blood. As a teenager, he worked in the trades on weekends and in the summer. A Richmond native, he has extensive experience in sheet metal fabrication and commercial service work, and also a background in roof inspections domestically and overseas. He has also received industry accolades for safety. 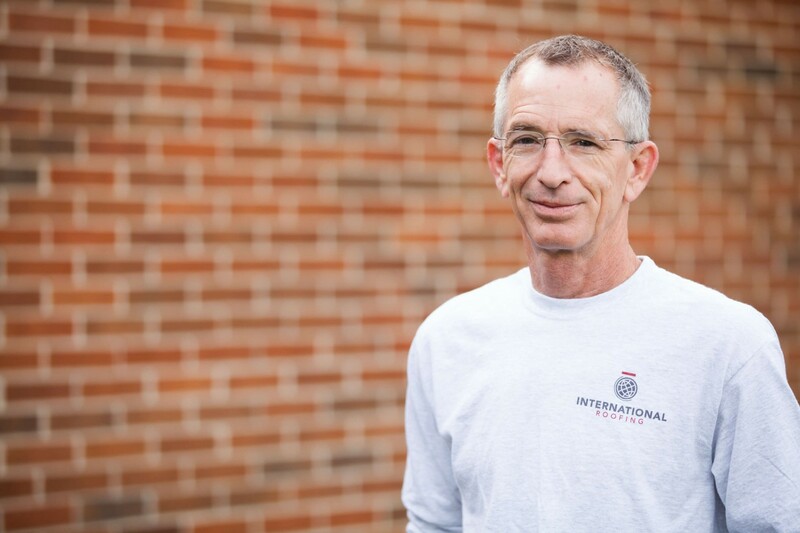 James joined the IR team in 2013 as the Service Coordinator and works directly with our field service crews to ensure consistent quality and reliable repair and maintenance work. James is a jack of all trades. He loves to paint, sculpt, and make jewelry. He also restores old cars. Above all, he will go above and beyond to help out his family and friends.